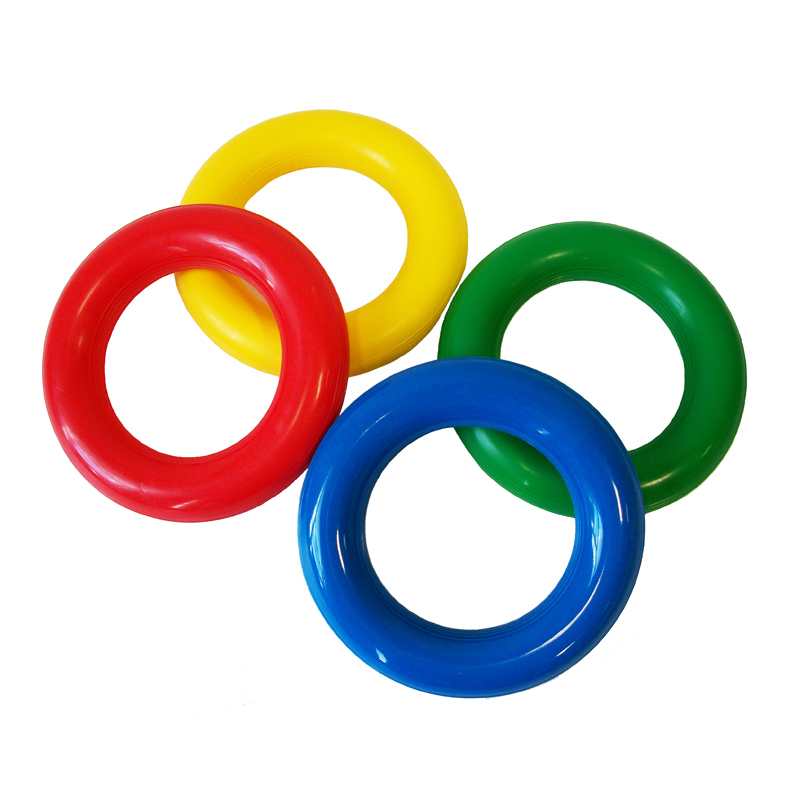 Activity rings are great for rolling and catching, especially as they are made from a soft touch material, and they help with co-ordination skills. 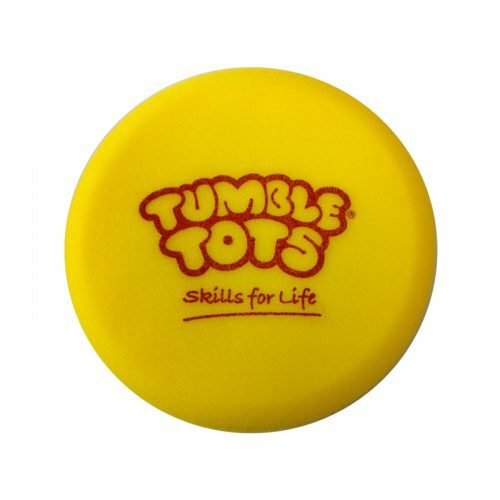 18cm diameter. Item sold as individual units. 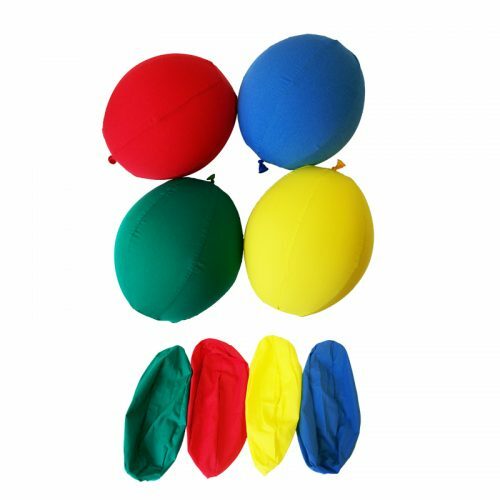 Assorted colours available are red, yellow, green or blue.